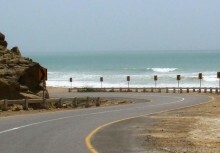 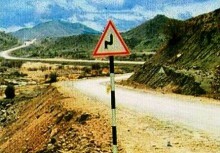 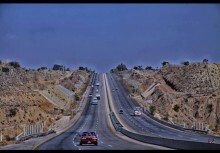 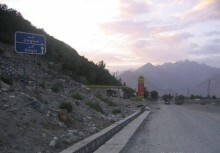 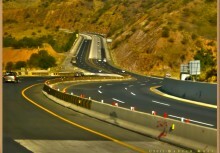 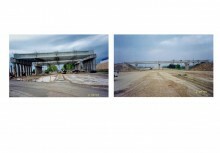 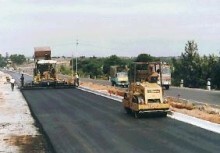 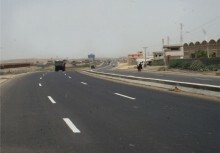 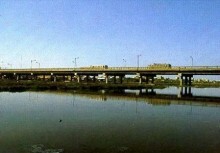 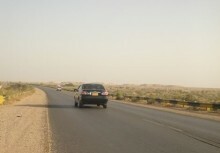 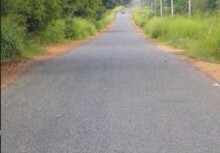 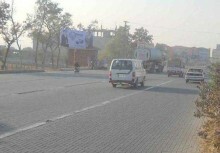 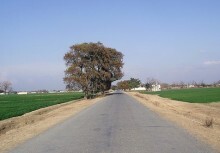 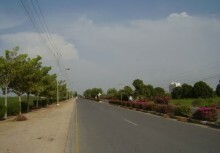 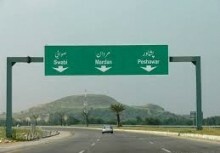 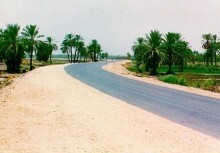 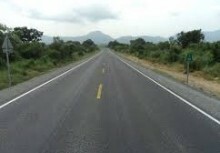 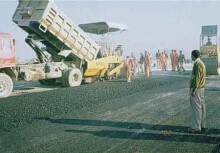 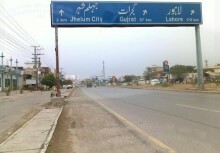 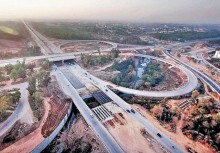 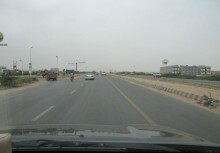 The Karachi-Peshawar National Highway N-5 is the main transport highway link between the Karachi Port and up-country, connecting three provincial and industrial areas of Pakistan. 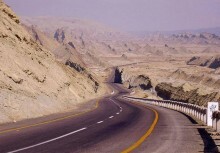 Although the length of the N 5 is less than 10% of the total length of the country's intercity road network, 80% of the Nation's economic activity is concentrated in the N-5 corridor and 56% of the total road traffic in Pakistan uses the highway. 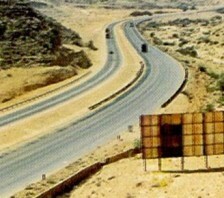 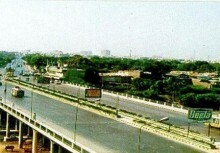 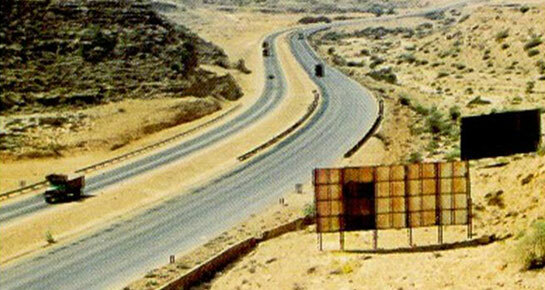 Upgrading of the section between Karachi and Hyderabad began as early as 1966. 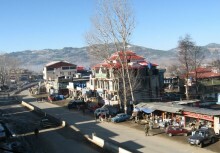 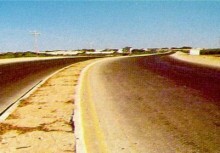 Construction works in this section were completed in 1970. 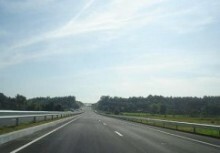 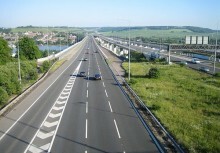 The section was upgraded to New Four-Lane Double Carriage Highway.